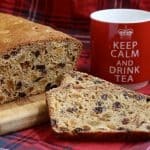 Scottish Fruit Slice is a classic Scottish teatime treat. Give it a try and you’ll understand its appeal. 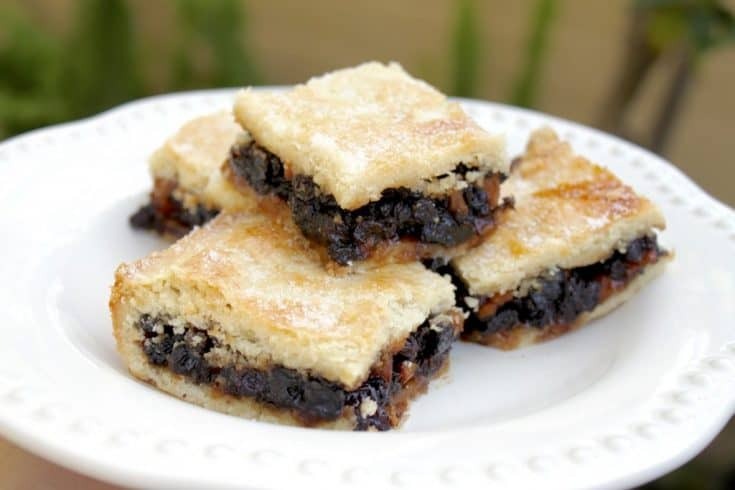 If you went into a Scottish bakery and asked for a piece of Fly Cemetery or Fly’s Graveyard, you probably wouldn’t be met with a strange look, but a slice of this tasty pastry properly named, Fruit Slice or Fruit Squares. 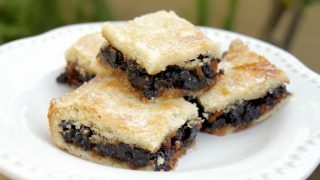 It’s true–Scottish Fruit Slice has two very unappetizing nicknames, simply because of the fruit inside. Fly Cemetery and Fly’s Graveyard (or shouldn’t it be Flies’ Graveyard?) refers to the bits of apple, raisins and currants which compose the fruit filling which looks like it could be a mass of dead flies! But don’t let the nicknames turn you off as it’s a favorite of the Scots. It probably will be one of yours, too, once you take a bite. In fact, I had someone ask me for the recipe recently, as her mother used to make it, but she’d lost the recipe. I’m currently back in Scotland, and have had Fruit Slice a couple of times already. It really is one of those things that tastes so much better than it looks! My mother used to make this on a regular basis when I was growing up. She made it when she was visiting me in LA this past winter and I took a few shots of her preparing it. Not the best pictures, as it wasn’t planned, but I think you’ll be able to pull this off even without seeing photos. It’s a really simple treat! 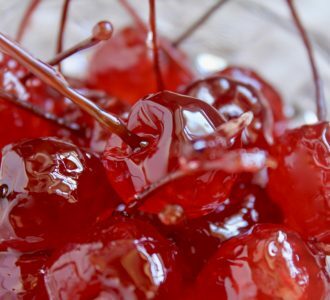 *Note: you can use any 1 lb combination of similar dried fruit, including sultanas, cherries, etc. Begin by stirring the dried fruit, chopped apple and brown sugar together in a bowl. Set aside. Cut the pastry in half, and roll out the first half on a sheet of waxed (greaseproof) or parchment paper thinly (about 1/8″) into a rectangle to line the bottom of the pan (about 11″ x 15″). Trim the rough edges. Put the filling into the pastry lined pan. Roll out the other half of the pastry to cover the top. Wet the edge of the bottom pastry, then carefully lift the second pastry layer and place on top of the fruit. Press edges together to seal. Lightly mark the top into squares or slices, then brush the top with the beaten egg and sprinkle the caster/Baker’s Sugar over the top. Bake near the middle of the oven for about 30 minutes or until golden brown. When completely cool, cut into squares or slices. Serve with a hot cup of tea! 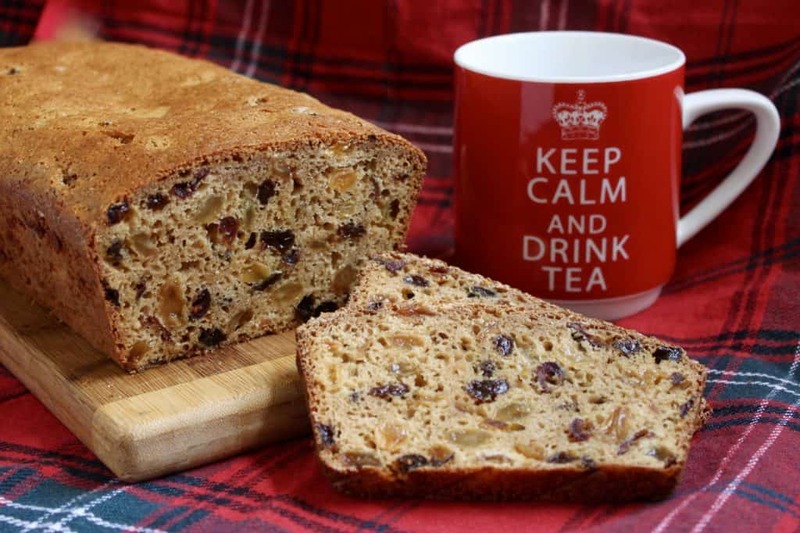 A very traditional Scottish pastry filled with dried raisins, currants and apples. Doesn't look nearly as good as it tastes! Cut the pastry in half, and roll out the first half on a sheet of waxed (greaseproof) or parchment paper thinly (about 1/8") into a rectangle to line the bottom of the pan (about 11" x 15"). Trim the rough edges. Pour the filling into the pastry lined pan. Lightly mark the top into squares or slices, then brush the top with the beaten egg and sprinkle the caster/Baker's Sugar over the top. Bake near the middle of the oven for about 30 minutes or until golden brown. 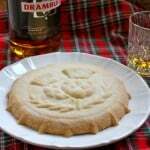 Link to short crust pastry recipe. 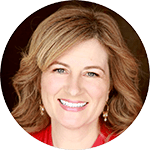 Christina’s Cucina is a participant in the Amazon Services LLC Associates Program, an affiliate advertising program (with NO increase in cost to you) designed to provide a means for sites to earn advertising fees by advertising and linking to Amazon.com. Ooh, lucky you, Elsa! I wish I could join you! Thank you so much for your comment! Enjoy! OMG, I have a recipe from my grandmother which we call Raisin Squares, I have put an apple into it to thicken it up a little. I have never put currents into my recipe. 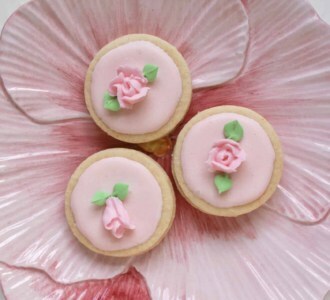 What a delight to see this I have wanted to post my grandmothers recipe to pintrest as I would hate to see it disappear as it is one of my favorites. Thank you for posting, I will be trying this soon. My heritage is Scottish decent for which I am quite proud of. Thanks again. 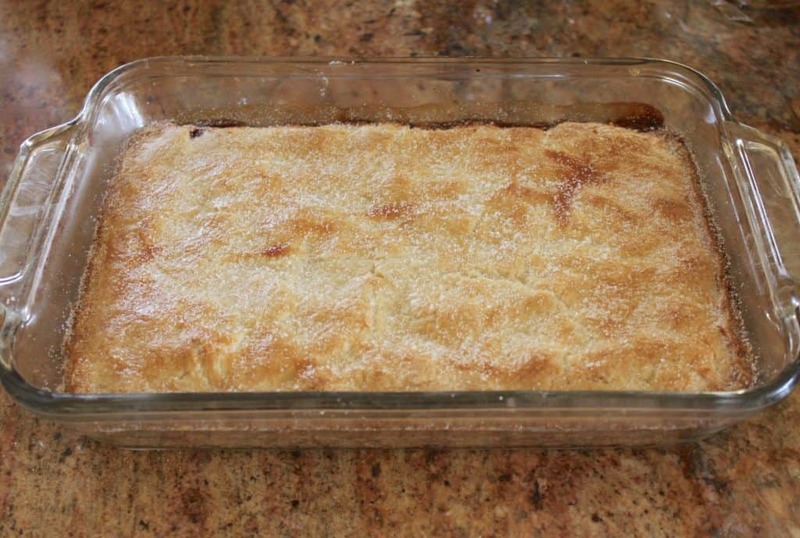 My Scottish grandmother in law made something like this called it currant and Apple squares. Was delicious. She always made the crust with lard. Was a real treat and I loved it. Will have to try your recipe. Thanks for sharing. I have lived in Canada for over 48 years but I still remember the smell of the Flies Graveyards coming out of the oven. Mum didn’t put the powder sugar on the top until they came out of the oven. 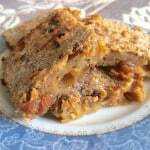 She used apple jelly instead of apples which made the squares more moist. She tried to cool them on a wire rack but they were usually gone before they did. How lovely to have those strong memories, Catherine. I love how you describer your mother “trying” to cool them on a wire rack. Do you still make them? This recipe reminds me of school dinners. Once a week we would have this for pudding, we often wondered if it contained dried flies. My mother gave me her recipe and tastes like yours. I often make it for my family and they all love it. I agree, it is tops! Thanks, John! Wonderful, John! I’m so happy you found the recipe and like ti so much! Thank you! My gran used puff pastry. Oooh, that’s a lovely twist! Yummy! My supergran is asking for me to make a apple charlotte that she grow up with in the 1940-50’s would you have the old fashion recipes plz. I’ve never heard of this before. I can imagine it wouldn’t be the first thing someone might order if they’ve never tasted it before. But I’ll bet it’s delicious! Such a yucky name for a tasty treat! 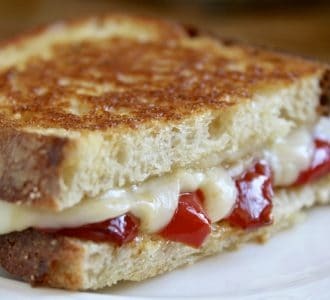 I think this looks absolutely delicious, no matter what name it goes by. Begin by stirring the dead flies… instead of dried fruit. Oh dear. Question: Do you think this recipe would work with just currants and no raisins? I have everything on hand but the raisins. Thinking currants might not be moist enough? I do have dried cherries. Ok, I might as well start a new recipe at this point. LOL. Off to the store to buy raisins. 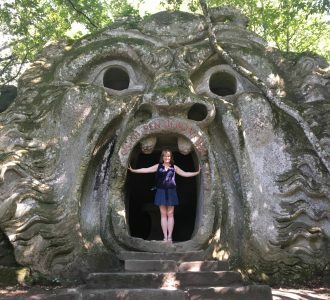 OMG, that’s so funny, Cathy! No dead flies needed! haha! I honestly don’t know how it would turn out with just currants, but you do know it’s Zante currants and not black currants that are used, right? Let me know if you make it! 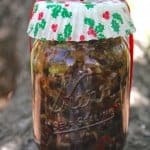 I have Zante currants and thought this might be a good recipe for them. Well I’ve certainly learned something here – I’d never even heard of it but maybe because I lived in a shoebox in Scotland. My Scottish Grannies would never call them by their names: instead it was “raisin stuff” or “caramel stuff”. Have a lot of catching up to do there so thanks for the name. So enjoying your videos and photos of your Scottish trip, Christina. Oh that’s so funny, Jill! We’re kind of like that with Italian dishes, like “spinach things”! :) Thank you, glad you’re enjoying the pics! Perfect. Oh this was so good. 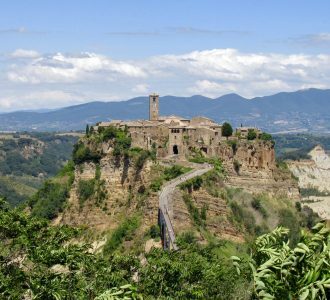 I am from Scotland and returned to live here permanently after 30 years abroad. This used to be one of my favourites and I had forgotten about it so thank you for reminding me. 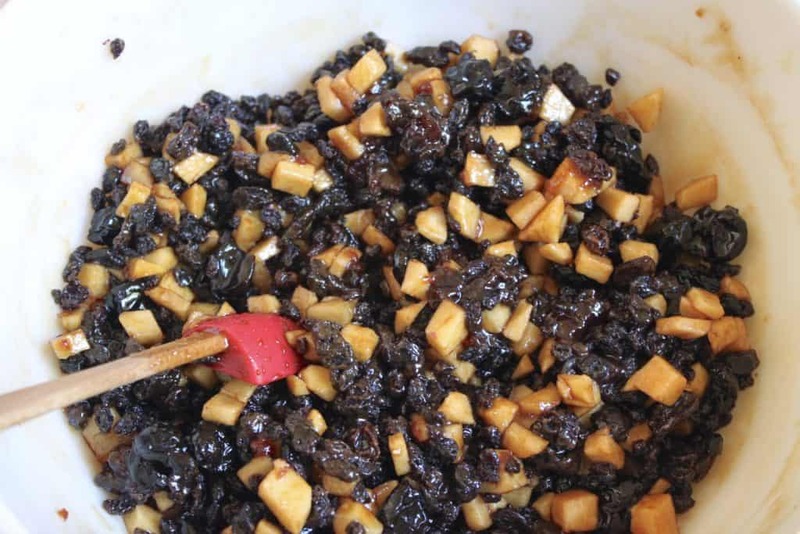 Generally after Christmas, British supermarkets reduce jars of mincemeat and I would substitute that for raisins and current, plus the baking apple as your recipe. This saves money and it can be frozen. 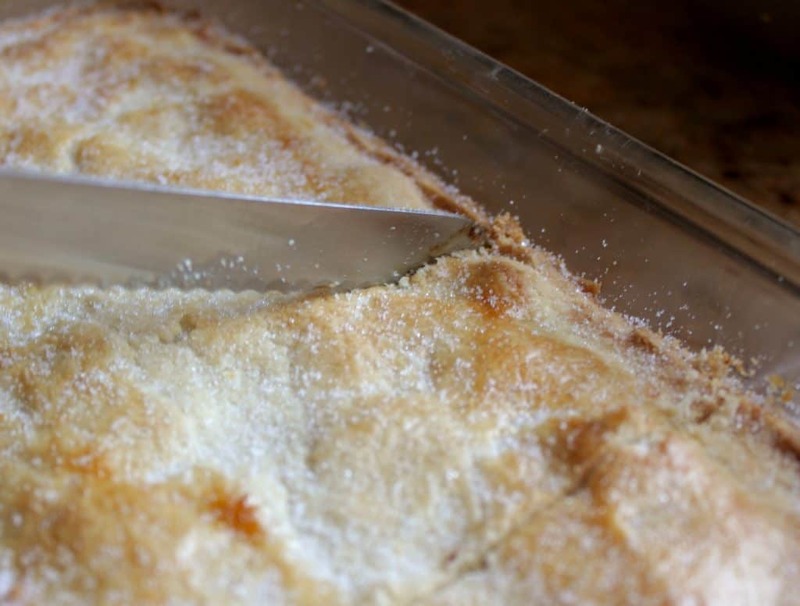 Also bake it in a METAL tray to make crispier bottom pastry, Use a deep sided tray like a brownie pan as the filling sometimes bubbles up and overflows, making a real mess of the oven. 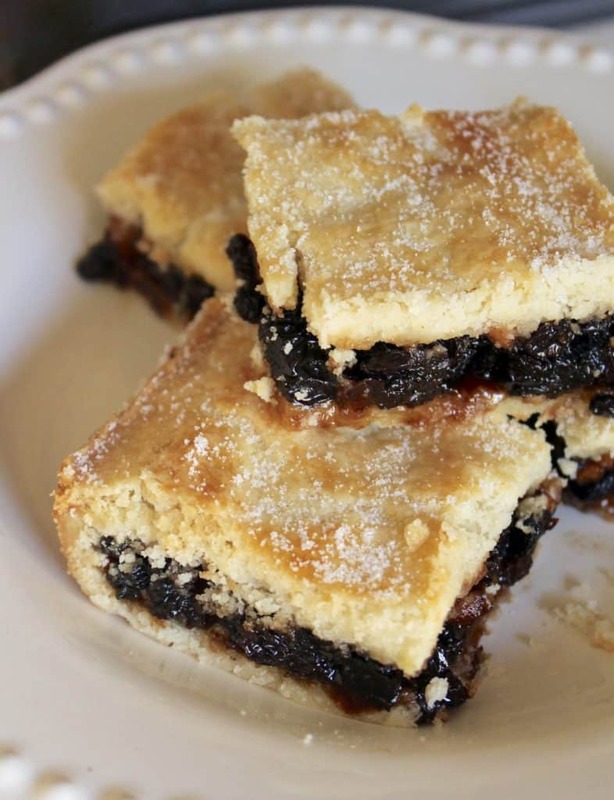 Haven’t seen this since My Mom made every Christmas, she always called it mincemeat squares. Mom was born and raised in Scotland and I was born there, so I enjoy finding many of the foods growing up in Michigan. We have a wonderful bakery a meat market in Detroit suburb called Ackroyds that has most everything Scottish to eat. Been going there over 60 years. 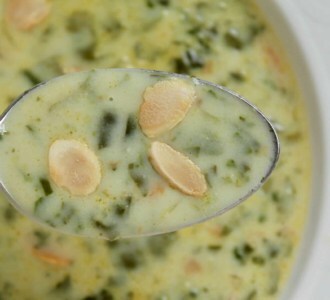 Try this recipe, Maida! I bet you’ll love it even more! 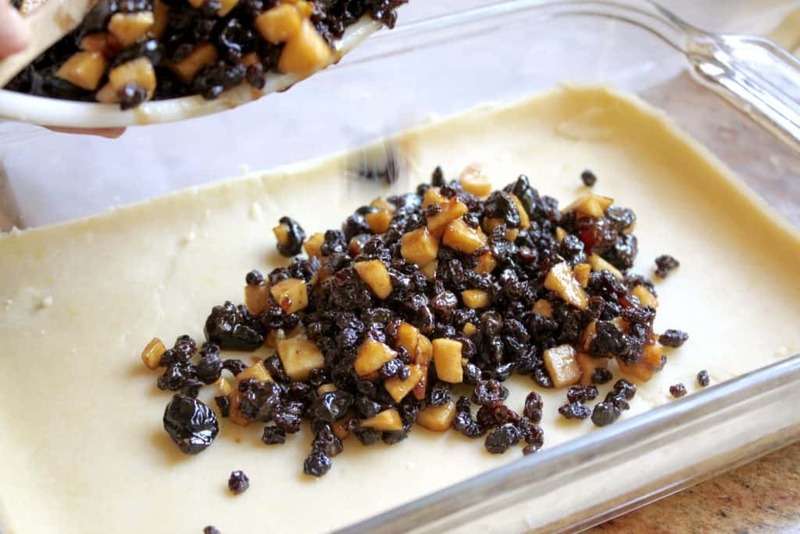 One of my favourites, makes a fabulous after dinner desert with homemade custard sauce, plus it’s loaded with energy with the currants and raisins, Mmmmmmm!